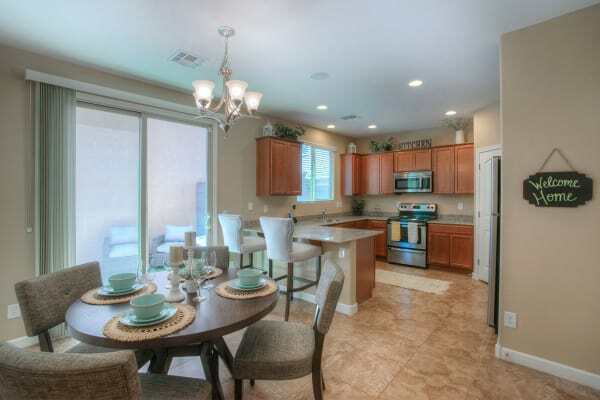 Find all you desire at BB Living at Higley Park with our luxury 3 & 4 bedroom homes for rent in Gilbert, AZ. 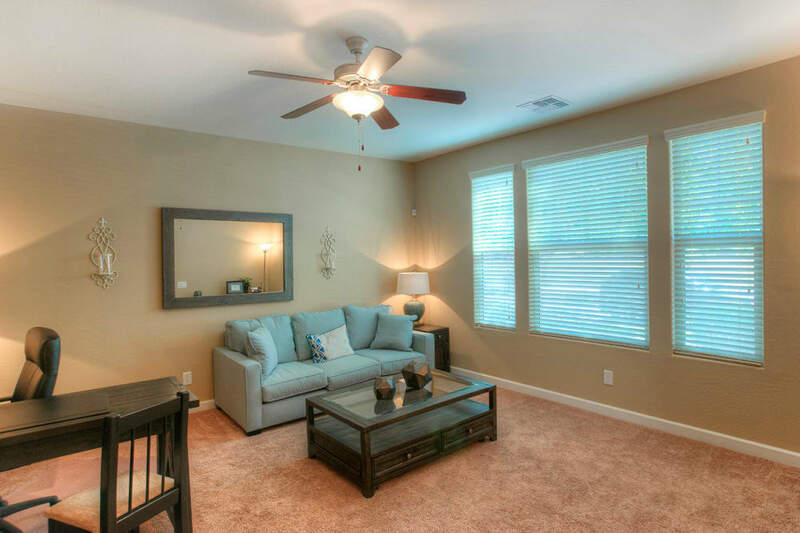 We blend sleek, elegant interiors with upscale community amenities to create the ideal home. 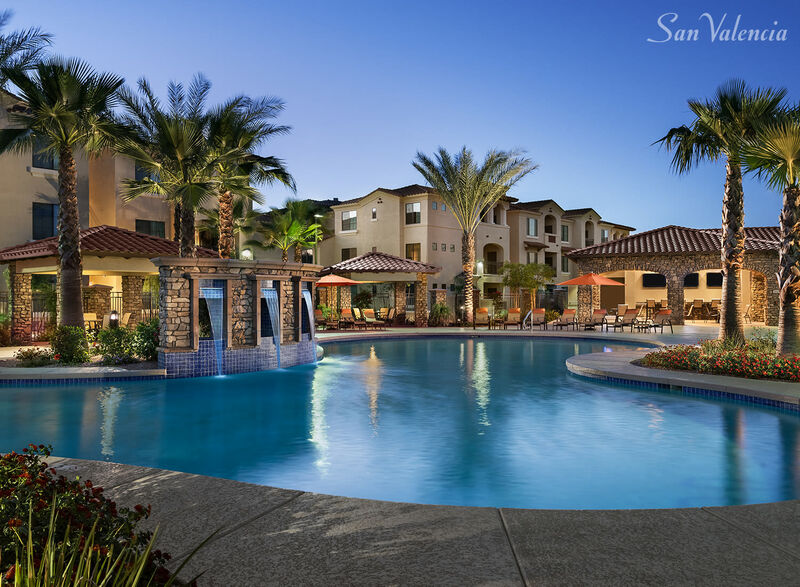 Conveniently situated near the Santan Freeway, you’ll have quick access to the best that Gilbert has to offer. 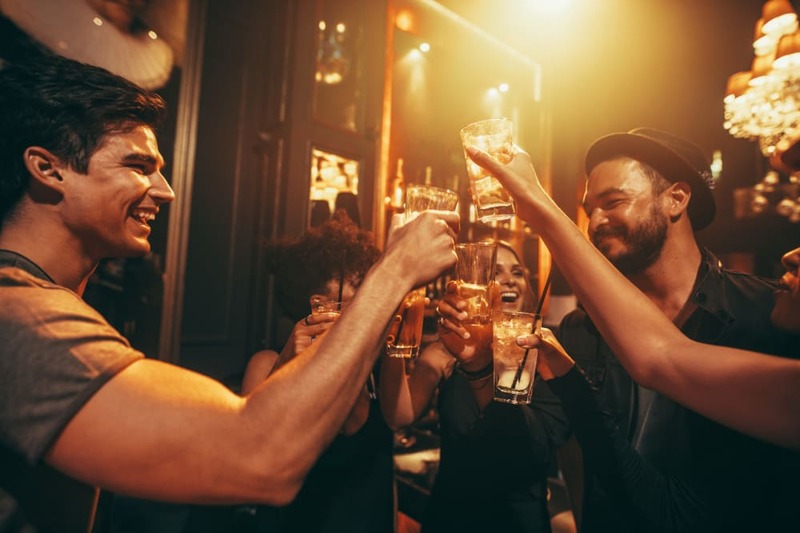 Whether you prefer catching up with friends at Backyard Taco or would rather spend the night in with your favorite four-legged friend, BB Living at Higley Park lets you live life the way you want. Stylish, modern design surrounds you in our 3 & 4 bedroom homes at BB Living at Higley Park. There are plenty of reasons to love your new home. It’s packed with convenient features, including high ceilings, available garages, and custom cabinetry. And with plenty of floor plans to choose from, finding the home you’ve always dreamed of has never been easier. 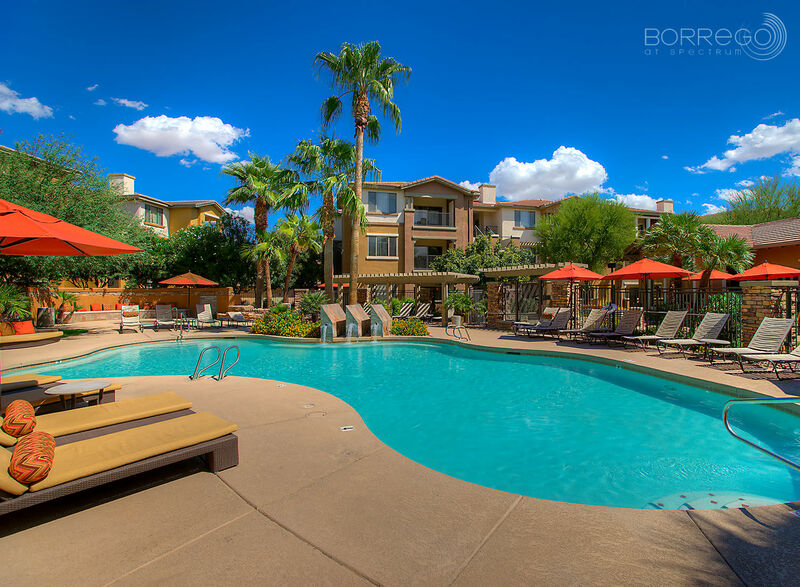 Visit our floor plans page to see all of the layouts offered at BB Living at Higley Park. 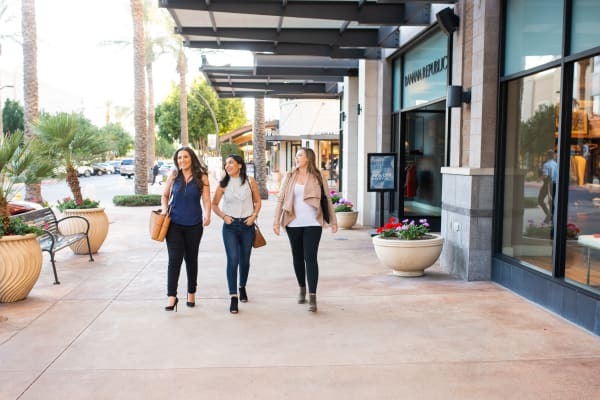 Live life to its full potential thanks to the enviable amenities offered at BB Living at Higley Park. 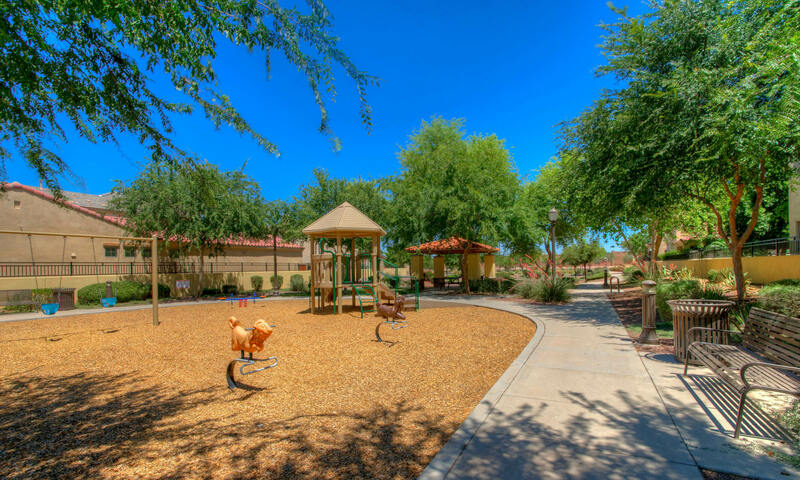 Thoughtful extras like a splash pad, a swimming pool, and a two-acre park will keep you satisfied with your decision to call BB Living at Higley Park home. 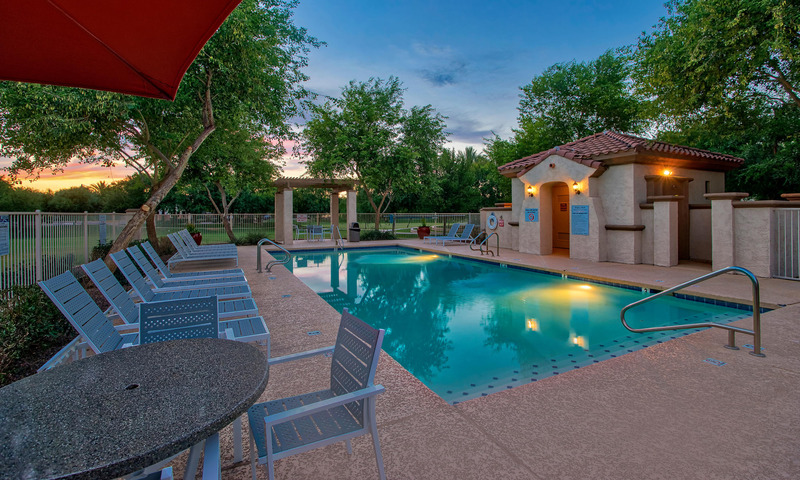 Head over to our amenities page to see all the perks that come with living at BB Living at Higley Park in Gilbert, AZ. 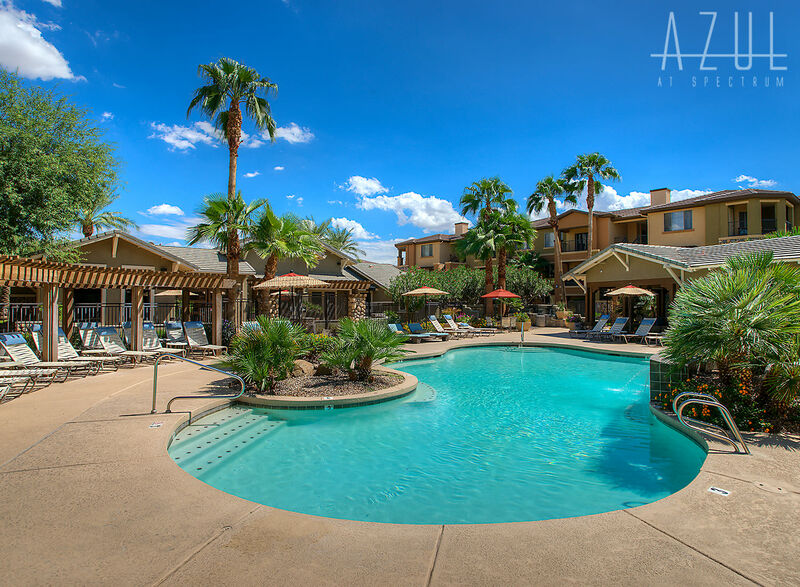 Your desert paradise awaits at BB Living at Higley Park. Life can be a nonstop adventure here in beautiful Gilbert, AZ. 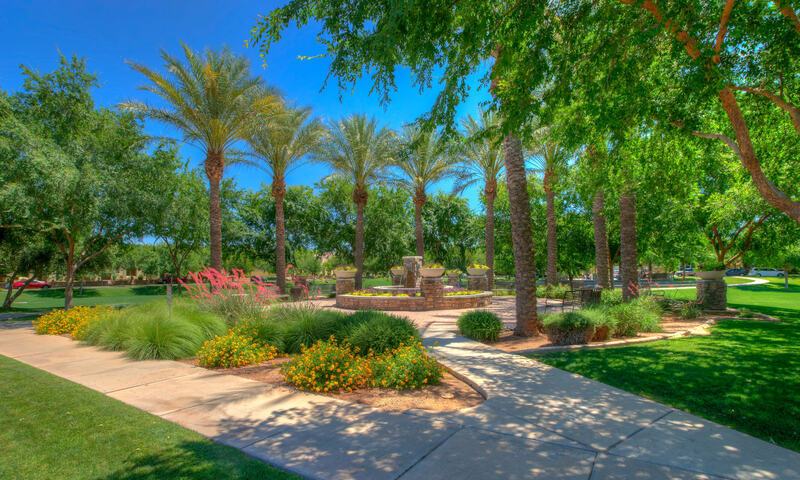 Whether you prefer a Saturday morning spent embracing Mother Nature’s beauty with a hike or would rather grab Sunday brunch at your favorite Gilbert restaurant, many great opportunities are waiting just around the corner from BB Living at Higley Park.